*I received compensation for my work on this campaign. This post was made possible by Mom Spark Media. When I had a hard time remembering to take my medicine, I knew I had a problem. 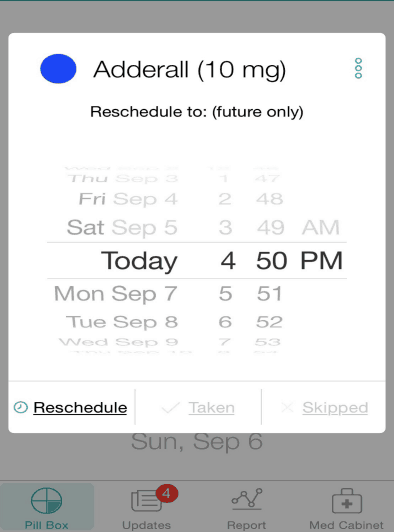 So when I was asked to review this new medicine app I was thrilled! 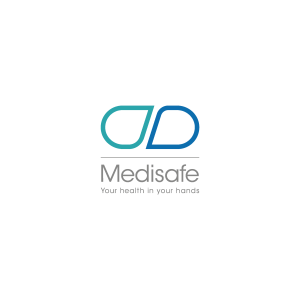 It’s called Medisafe and it is awesome! This is where you can go to see all the medicine that you have stored. 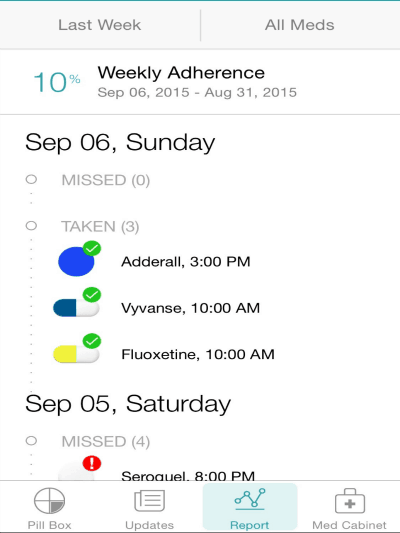 This is the report page where you can see all the medicine that you have taken at what times and which ones you’ve missed. 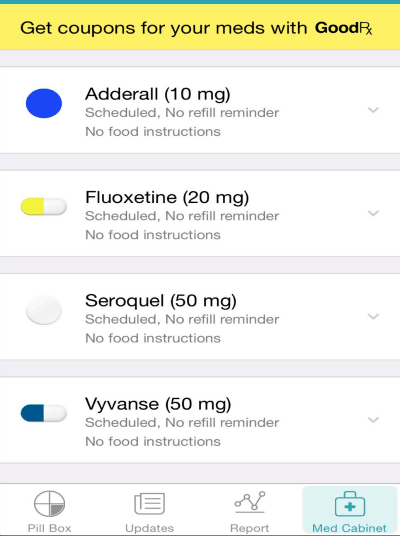 The other tabs at the bottom are the pill-box; this shows what all medicine you need to take today and then there are updates; new updates about the app and news. It’s now possible to remember to take my medicine, and when I’m out and can’t get to my medicine I just reschedule it for a time when I can get to them. and discounts to help you stay in control, informed and on budget. taking your meds as prescribed. as well as the people who care about them. their diabetic father manage his health and medications better. It is available on the Google Play Store and the Apple App Store. *I received compensation for my work on this campaign. This post was made possible by Mom Spark Media. Thoughts are my own.